Champion Furnace Repair - We are licensed HVAC technicians for central heating systems in the Fremont area. We are licensed HVAC technicians for central heating systems in the Fremont area. Champion Furnace Repairs is your one source for repairs and new heating systems. At Champion, customer satisfaction comes first and we want to ensure that your family is comfortable inside no matter what the weather is outside. 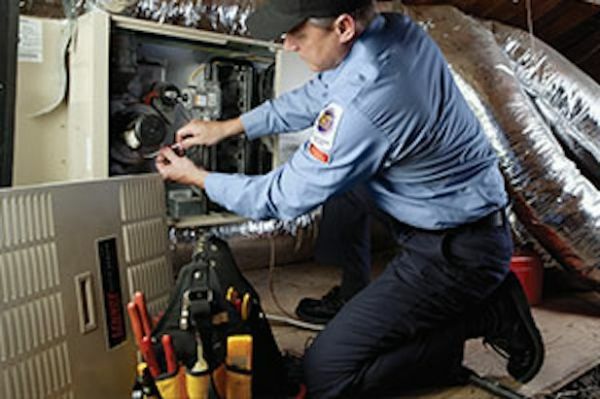 Champion Furnace Repairs has been performing quality HVAC service, furnace repair, and installation of new or replacement systems for homeowners and businesses in the Fremont and surrounding areas.